Harvest the grapes at 24ºB with a yield of 10 ton/ha. A delightful rosebud pink colour Blanc de Noir. 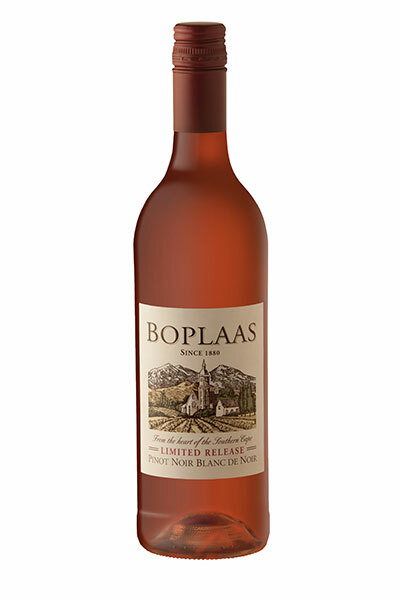 Fresh fruit flavours of strawberry and cherries on the nose. This is a refreshing and fruity wine, with good weight and length on the pallet. Parma ham sandwiches and slices of summer melons at a picnic under an old oak tree.